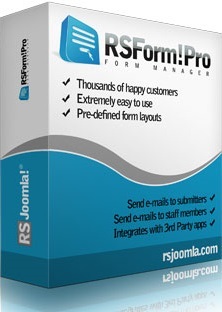 With RSForm!Pro you can create best Joomla! 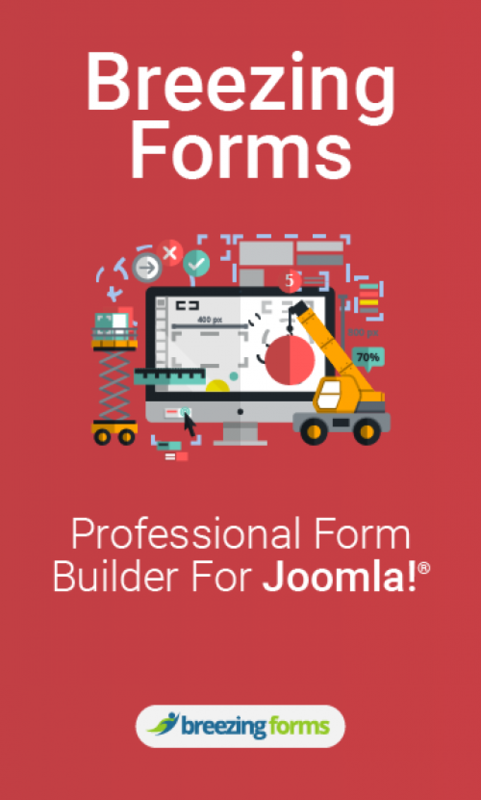 forms within minutes..this is one of the best extensions for joomla users. In fact, anyone who tried it noticed what a flexible form builder RSForm!Pro really is. 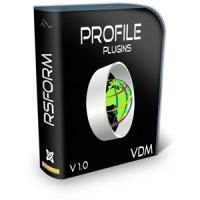 You name it - RSForm!Pro most likely has it! If you need Joomla Forms, Breezing Forms Pro is the right extension for you. From simple contact forms to very advanced form applications, anything is possible. Well supported and frequently updated. Breezing Forms is the only free Joomla forms extension with enterprise features. Create any kind of feedback form in minutes or complex form applications with reasonable efforts. The extension is ideally suited for beginners and also meets the needs of designers and experts. It can be used for creating various types of form including contact, mailing list, survey, application, event registration and party invitation forms. here has never been an easier way to create leads for your marketing campaigns than Convert Forms. Design perfect converting AJAX Forms for your Joomla website which integrate with an ever expanding list of major third-party campaign services like MailChimp, AWeber, GetResponse, ActiveCampaign, Zapier, Campaign Monitor, ConvertKit, SendInBlue, HubSpot, Zoho, ConvertKit & AcyMailing.